How are Endothermy, Climate Change, and Increased White Shark Sightings Related? 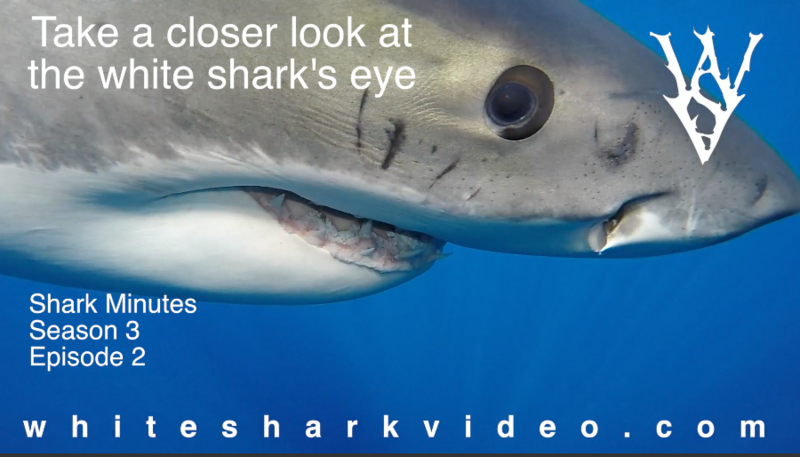 Endothermy is a pretty special physical feature of white sharks, but did you know they aren't born with this capability!? Instead, it develops as they get older. I learned that for the first time at a lecture where both Dr. Chris Lowe and Dr. Aaron Carlysle presented their research regarding the movements of white sharks (and other lamnid sharks) along the California coast and how water temperature affects these movements. Why is that significant? 5 Hammerhead Facts in 60 Seconds! ​The USS Indianapolis is often referred to as the "worst shark attack" in history. After examining the story it seems more appropriate to call it the "biggest clean up job" sharks ever had to do in the aftermath of humans attempting to kill each other. In this Shark Minutes episode we look at Hollywood's latest portrayal of the events and compare them to to other accounts of the event. 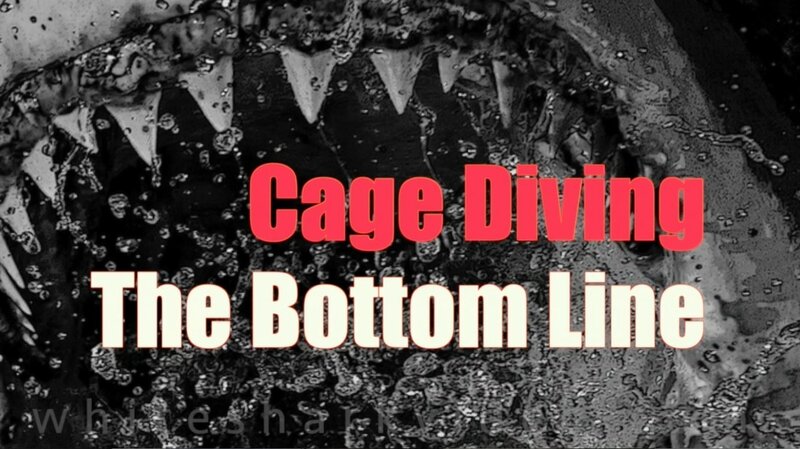 .​Cage diving is a heavily debated topic with pros and cons on both sides. Some arguments are legitimate, some are misinformed, and some are yet to be proven one way or another. But there is one argument that may just trump all others. Footage by Skyler Thomas​ and Andy Dellios​. Thumbnail photo by Maarten Jozef Billen​ Additional brief clips taken from news sources under fair use policy. Watch the video below. 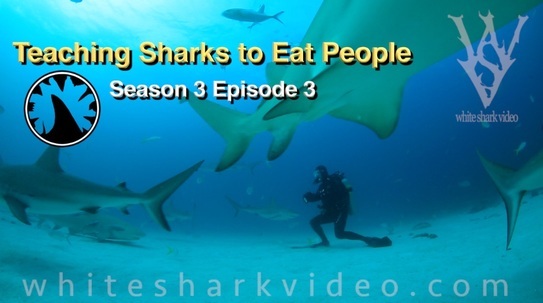 Shark Minutes Season 3 Episode 3. Teaching Sharks to Eat People. Is the cage dive industry teaching sharks to associate humans with food and consequently hunt them? How about shark ecotourism in general? What about any human / shark interaction where bait and scent is used? There's no shortage of heated debates on this topic, but I think I found two new arguments to consider on the matter. Watch the episode below. 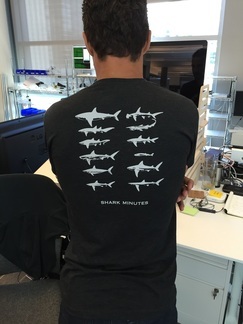 Shark Minute shirts are now available. Support the production of these videos with a purchase. Shark Minutes Season 3 is here. Kicking off this season, Skyler Thomas condenses a lecture by Stanford's Dr. Sal Jorgensen, explaining how the white shark's massive liver plays a crucial role in their trans-oceanic migrations. Buoyancy, energy, and "gliding like birds" are only a few of the intriguing parts of this episode. 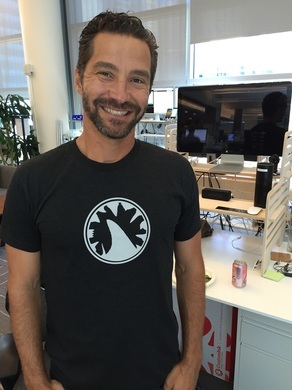 If you enjoy Shark Minutes, consider supporting the project with the purchase of a shirt.